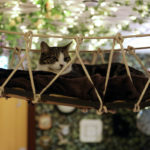 Chill out in the company of feline friends with a tasty High Tea for Two at Lady Dinah’s Cat Emporium. 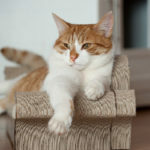 The first of its kind, Lady Dinah’s Cat Emporium opened its door to stressed London residents in 2014. Since then it has gone from strength to strength, helping Londoners sooth away their worries with a comforting cuppa and friendly company. 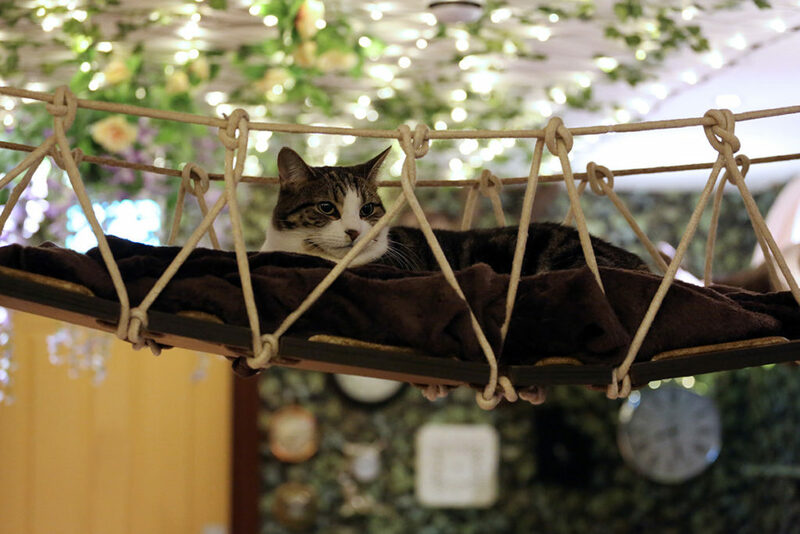 Named after Alice’s cat in Lewis Carroll’s ‘Alice in Wonderland’, Lady Dinah’s Cat Emporium offers old fashioned comfort in a traditional English tea room setting lined with bookcases, sofas and comfy armchairs. 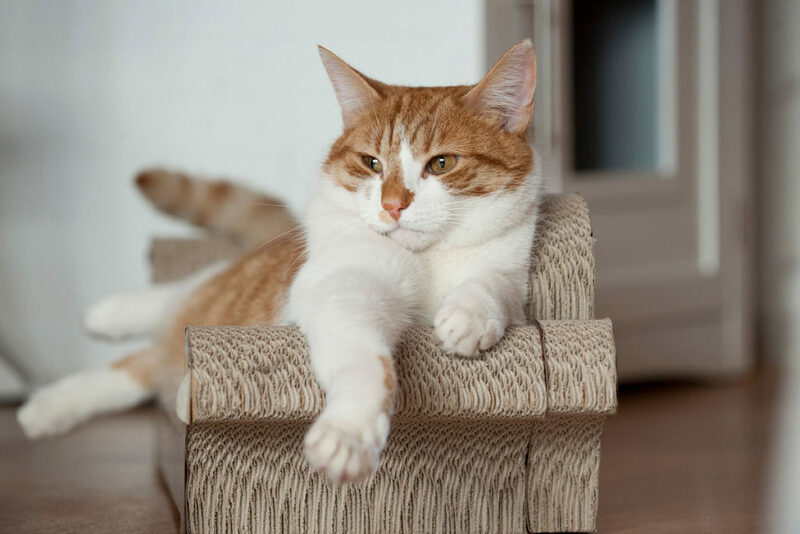 With up to 17 feline friends to snuggle up to, the cats provide unlimited TLC to their visiting guests. High Tea at Lady Dinah’s is a relaxed affair. Sit back with your new four legged friends and catch up with your two legged friends whilst tucking into a feast of seasonal sandwiches and sweet treats. 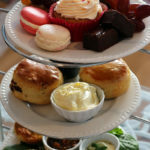 Your High Tea is washed down with unlimited, tea, coffee and hot drinks. 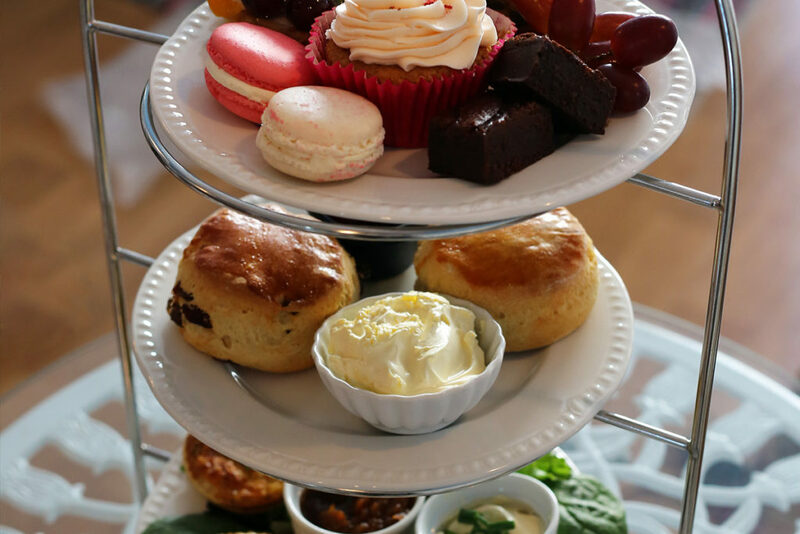 The purrfect ingredients for a quirky afternoon tea. If it pains too much to wave goodbye to these marvellous moggies, have no fear, they’ll be delighted to welcome you back another day. Lady Dinah’s can cater for the following dietary requirements: pescatarian, vegan, gluten-free, and gluten-free vegetarian. With only 30 seats, pre booking is essential. We have a delicious deal with Virgin Experience at £50 for TWO. Do you have a friend who’s crazy about cats? This would make a fantastic gift. To not give such a gift would be cat-astrophic. To book or for further information, simply select the Book Now button. Enjoy. 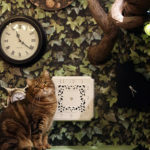 Girls Afternoon Tea: Lady Dinah’s Cat Emporium – a feline fancy for lovers of high tea and furry friends.